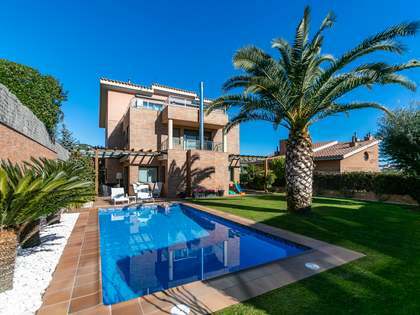 Canet de Mar is a seaside town located in the middle of the Maresme Coast, between the towns of Arenys de Mar and Sant Pol de Mar, 43 kilometres north of Barcelona. 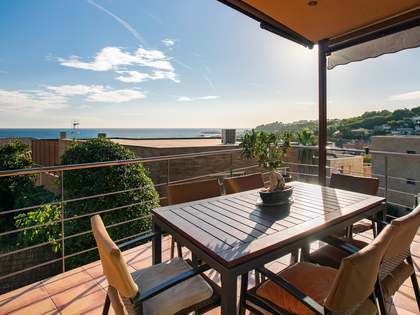 Its attractive, expansive beach is its main feature along with the Marina. 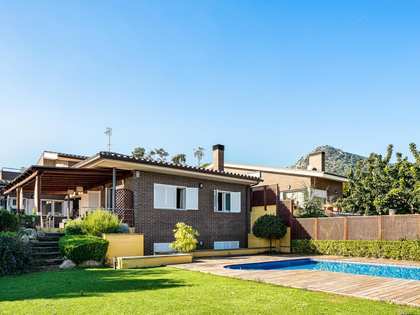 The town is small enough to wander around on foot whilst admiring the large number of Modernist style houses, not surprising as this little town was the workplace and home of the famous Modernist architect Lluis Domenech I Montaner. 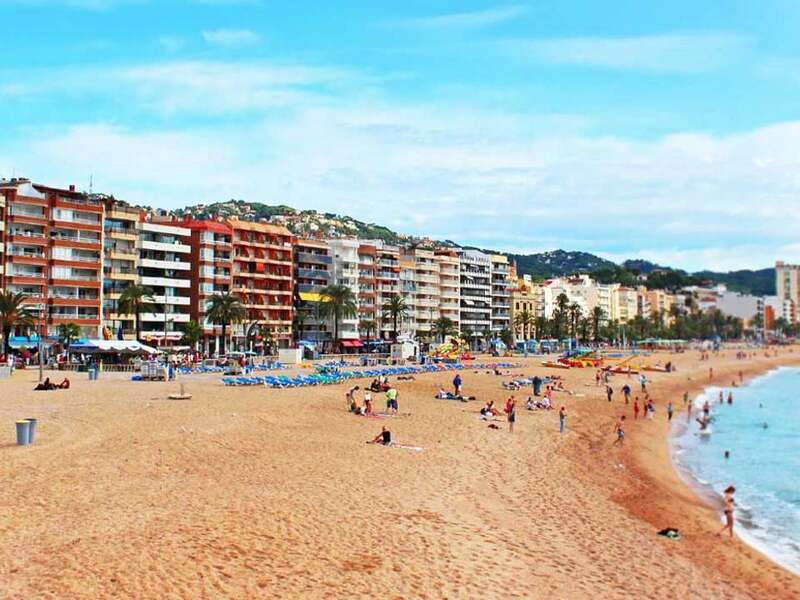 The green hills which are the backdrop to Canet de Mar provide many hiking options and satisfy the need for countryside walks whilst just an hour away from the bustling city of Barcelona. 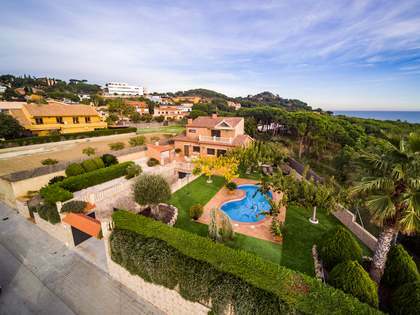 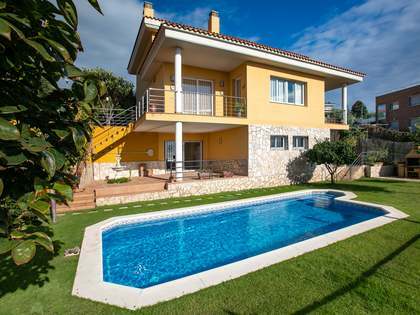 Lucas Fox offers a range of exclusive properties to buy and rent in Canet de Mar.